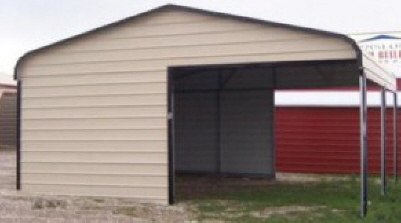 If you are in need of a long lasting barn or loafing shed, this is where you get it. 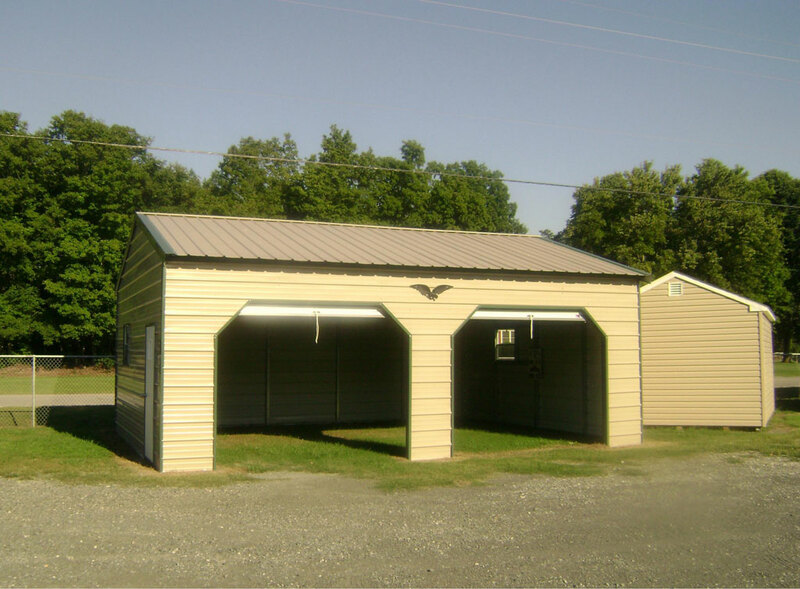 We know barns! 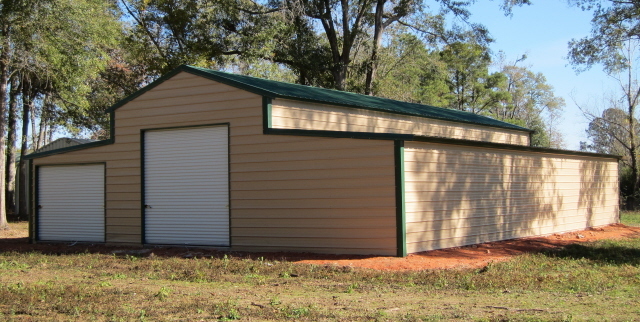 And you can be certain that we can provide you with a building that will serve the exact purpose you need it for. 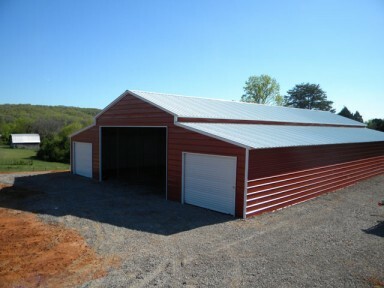 We specialize in standard and custom barns and loafing sheds that are tailor-made for your horses or whatever you need it for. 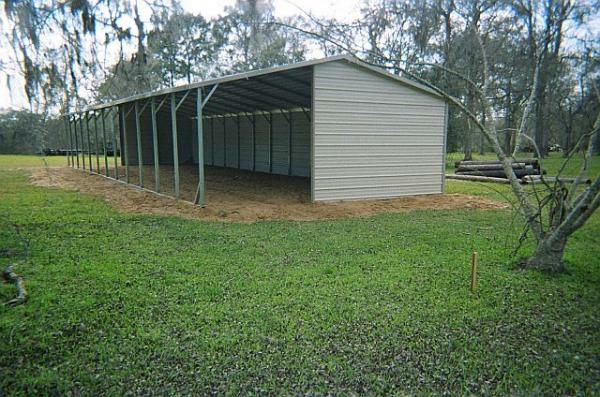 With our barns, you can be sure your animals are safe, while you focus on more important things. 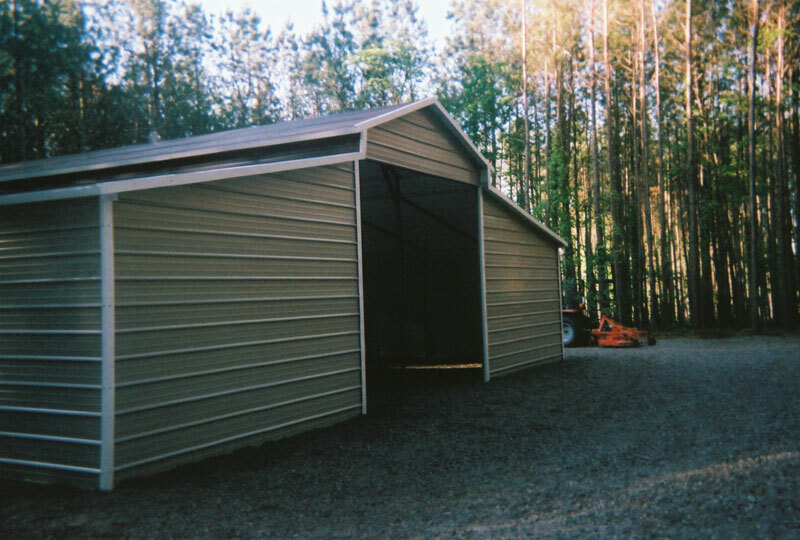 LENGTH * Please select…20′25′30′35”4045′50′55′60′65′70′75′80′85′90′95′100′ We are only limited by your property when it comes to length. 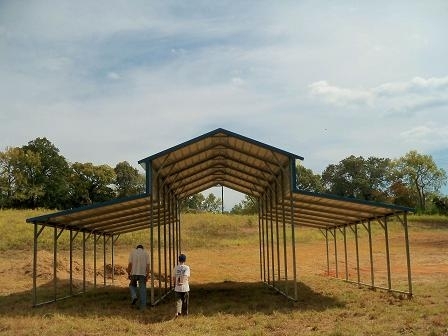 Leg Height * Please select…5′6′7′8′9′10′11′12′13′14′15′ leg height for the center section, lean to will be 2′-3′ lower. 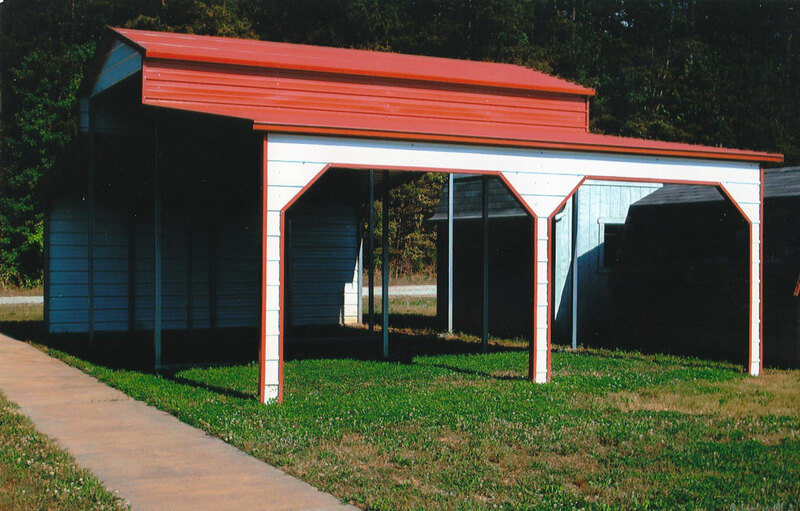 Roof Panel Style * Rounded Eaves/Raised Center Rounded Eaves/Seneca Style Boxed Eaves/Raised Center Boxed Eaves/Seneca Style Vertical Panels/Raised Center Vertical Panels/Seneca Style Several styles of barns. 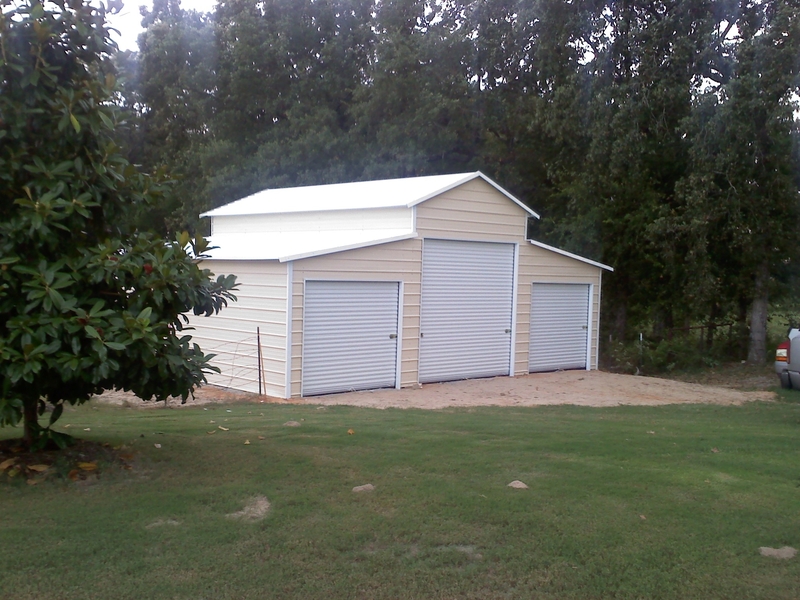 “Raised Center” is the typical barn style, “Seneca” is a single roof line over the 3 sections.. Here you can specify a particular size in fractions if needed. What’s the best way for us to contact you? * Email Phone Email or Phone Email Only Phone Only How do you prefer to be contacted? Can check multiple boxes.